Last week I was lucky enough to join my ETF inspiration Nerina Visser on ETF Investor on Business Day TV. 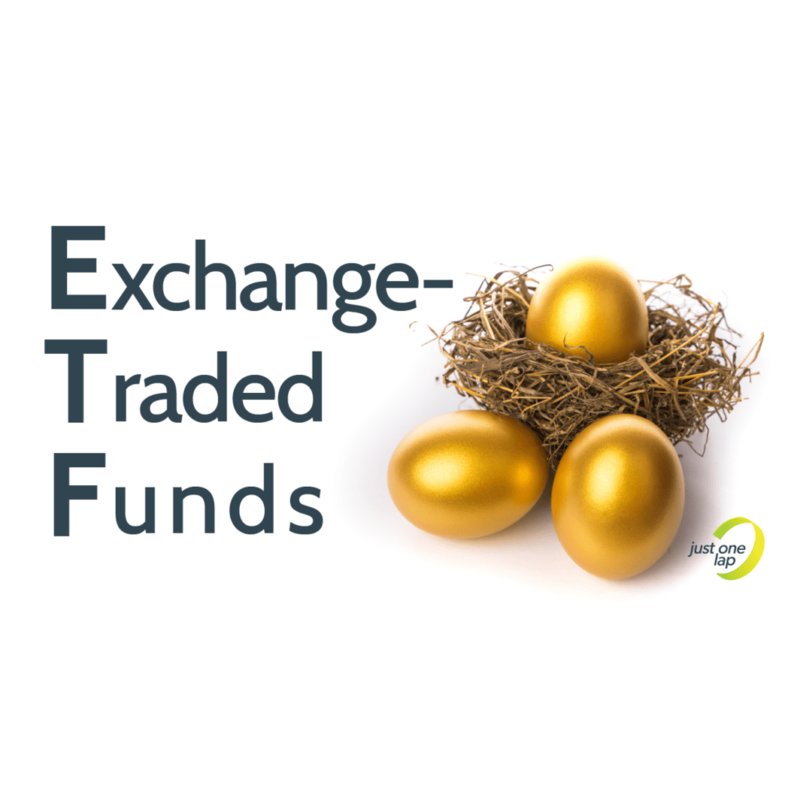 We attempt to answer the ETF questions of a beginner investor who invested in an Easy Equities basket. This week’s Fat Wallet is the audio of that programme. You can watch the videos below.